The officials have said that the state will receive heavy rains for four to five days, but the extent of rain is said to decrease in the third week of October. 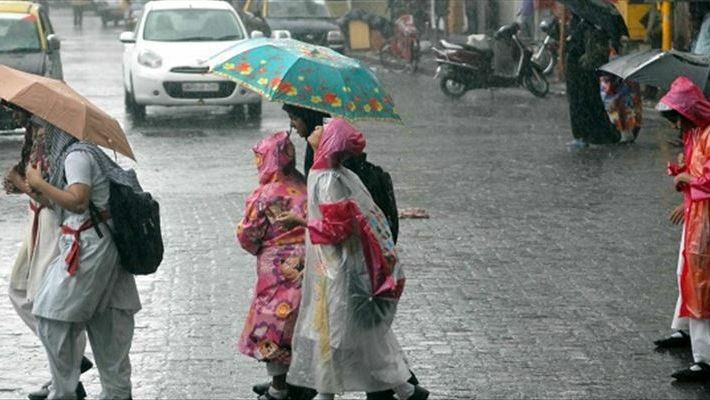 Rains have claimed two lives in Karnataka on Saturday. The Meteorological Department has warned of heavy rains accompanied by thunder and lightning in October. Shivappa Mutthappa Nadahattu, 30, of Madabavi in Athani taluk was killed following a lighting while he was travelling on the bike. Following heavy rains, he stopped his bike and took shelter under a tree, when he died of a lightning attack. In another incident in Maddur, a wall of a house collapsed, following heavy rains, killing an elderly person. Anjanappa, 70, breathed his last as he came under the wall. However, there are warnings of heavy rains lashing the state after October 5, said Karnataka State Natural Disaster Monitoring Committee (KSNDMC) Director, Srinivas Reddy. Rains are expected on Sunday in Chikkamagalur, Hassan and Shivamogga. Along with thunder and lighting. And it will hit the Coastal areas, south and north interiors till October 3, said MET Department Director Channabasappa S Patil. Chitradurga received rain after 4 months. The farmers in Chitradurga have expressed happiness as it is raining heavily in the district after a wait of four months. The district is receiving good rains for three days, but most farmers have already lost their crops as they have withered due to lack of rain in these previous months.